There are people who “do not grow accustomed to evil. 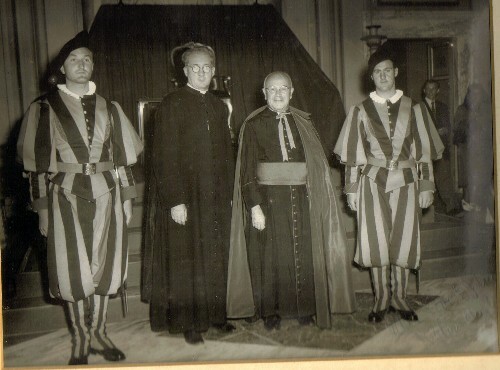 Who defeat it with good” - Ambassador said of Irish priest who saved 6,500 Jews and Allied POWs. 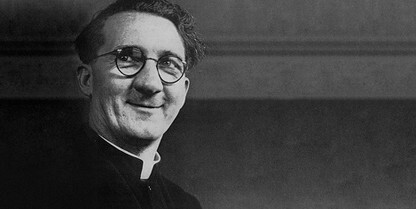 Irish priest hero's role in saving 6,500 Jews and Allied soldiers during World War II to be marked next May. 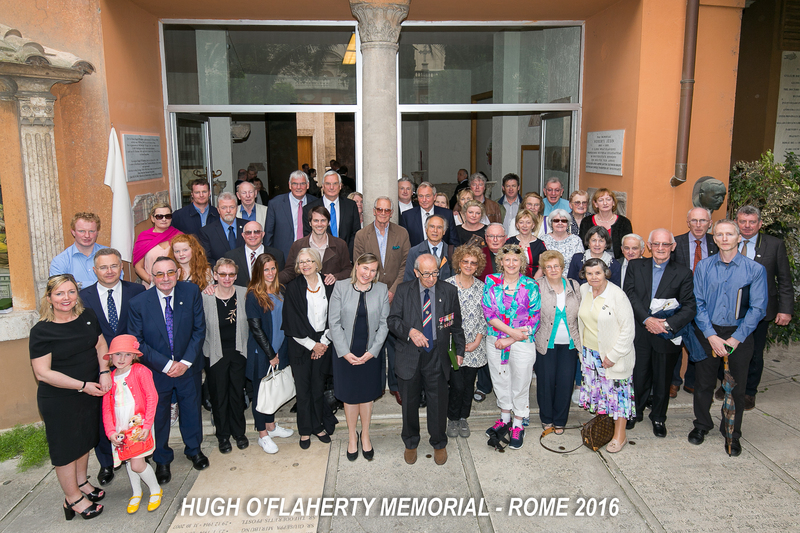 Award honours Irish priest’s role in saving the lives of 6,500 Jews and allied prisoners of war during World War Two.